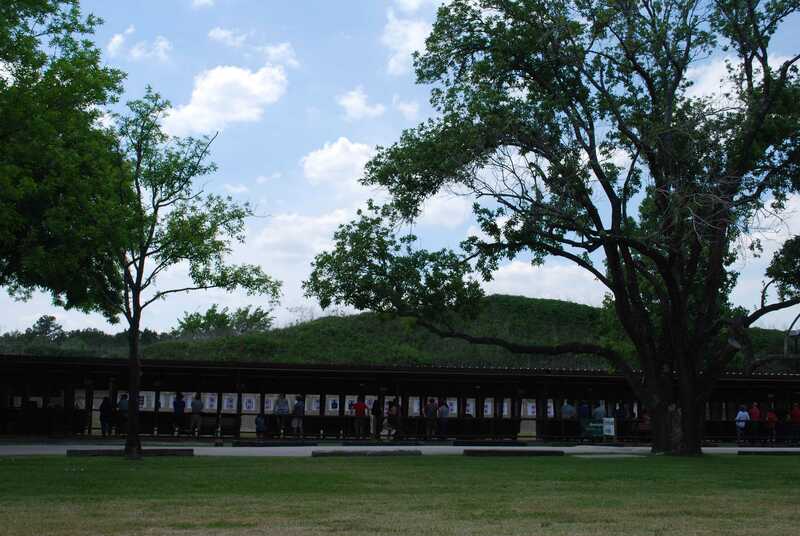 The pistol range at HW Training Center has been completely renovated. The outdoor lighting allows for night-time shooting. 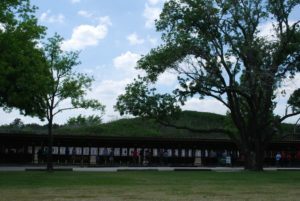 The lanes currently accommodates 44 shooters at distances ranging from 7 to 25 yards. HW can accommodate both novice and advanced shooters. Eye and ear protection is required at all times. Both may be purchased at the Range House if you are in need of some. Our Range Officers are on site to monitor safety and make target changes for you (15 and 45 after each hour). This means you will never have to walk down range! At this time we do not allow rapid fire or certain targets (targets must be no smaller than 12×18 inches, NO FACES, and non-offensive). You are welcome to bring your own targets. Just let the Range Officer know you’d like them posted during the next target change. All uncased firearms not in use must have their breech locked open and a chamber flag inserted. Wait until you are at the bench and the muzzle is pointed down range before removing weapons from case. Keep muzzle pointed down range/ in a safe direction at all times. Shoot at your designated target only. When transferring firearms from one shooter to the next make sure the weapon is unloaded, place it on the bench, and allow the next shooter to take possession and load his/her own weapon. Pistol: 15 years of age or older but, only at the discretion of the manager. We’re seeing more and more unique firearms that require very detailed rules to be made. If you have an “uncommon” firearm that test the traditional definitions and have questions about bringing them to the range please give us a call and speak with one of our managers for details specific to your situation, 281-373-0232. Here are some general range rules for the safest way we can accommodate many “uncommon” firearms. Come on down and join us! Groups and families are always welcome!